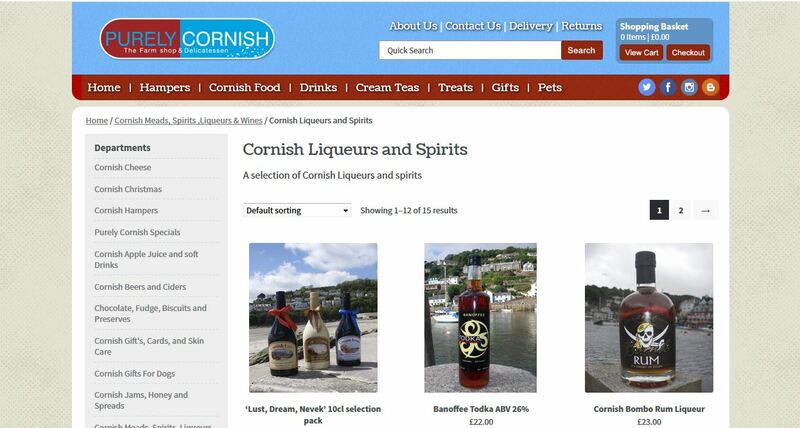 Purely Conish supply a wide range of Liqueurs, Online Ordering. Fruitliqueurs.co.uk started many years ago when a friend gave me the recipe for Raspberry Gin, We made a few bottles and decided to share online. Over time the site has grown into what it is today, we are funded purely through the adverts placed on our site.